One of the first things to consider is the products you bring aboard your boat. You need to keep yourself, as well as the inside and outside of your boat clean, but not all products are safe for marine life, even in small quantities. Green boaters avoid triclosan, a chemical common in household cleaners, that poisons algae and inhibits its ability to photosynthesize. Biomagnification also occurs, which means the algae becomes more toxic as it progresses through the foodchain. This is extremely harmful to all ocean environments, as algae is low on the food chain and a staple source of food for a wide variety of marine life. Most types of personal care products, like shampoo, body wash, and hand soap, contain phosphates, which also affect marine life. Phosphates can over-fertilize marine plant life, throwing off the natural balance of an ecosystem. Algae absorbs oxygen from the water in which it grows, and an overgrowth of algae can suffocate fish and mammals in the surrounding water. There are laws governing the disposal of grey and black water that are meant to protect the ocean, but they fall so very short of this job it’s not even funny. In most areas, you can dump gray water almost anywhere, and you can dump just about anything you want if you’re moving and more than three miles from shore or an aquaculture lease. There are some very good wastewater treatment systems you can install, or at the very last macerate your black water, but this doesn’t ensure anything is safe to dump in the ocean. Grey water usually contains the phosphates we discussed earlier, as well as a large concentration of nitrates, and both have the over-fertilization effect. 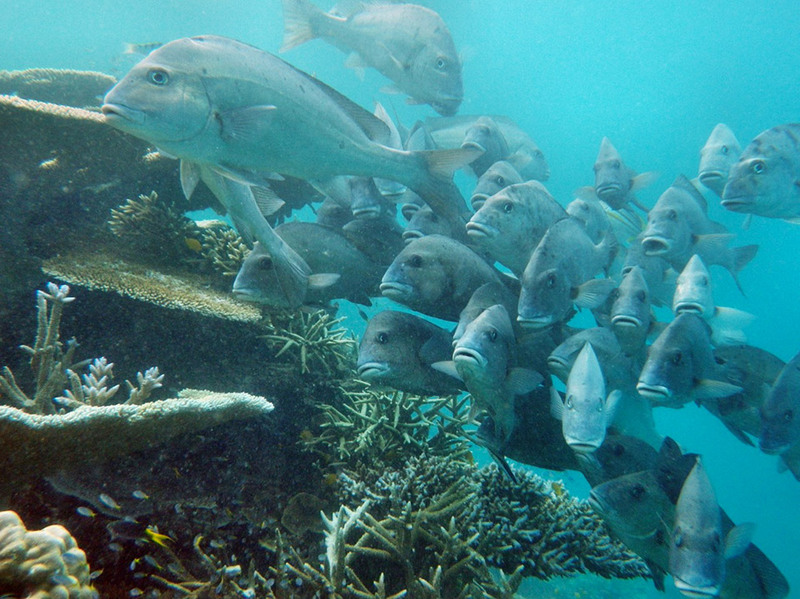 Overgrowth of algae near a reef can smother and kill coral, which is already highly endangered across the globe. These nutrients can also affect the biodiversity of ocean species, which has a lasting affect on all aspects of an ecosystem. The disposal of black water into the ocean can have several adverse effects. Common human viruses, diseases, and infections can be passed on to ocean life through sewage, which is extremely detrimental and can make shellfish and other forms of small ocean life unsafe for human consumption. Parasites can also be passed along through sewage, and are known for surviving in harsh environments. This is especially concerning, considering that upwards of 4.5 billion humans are infected with some sort of parasitic worm. Dumping wastewater, especially black water, into the ocean, just perpetuates the cycle of disease and infection. You hire the best and most competent individuals you can to get you through your journey, and you all take great care to make sure your luxury vessel is safe from damage. But, it’s also important to make sure you keep the environment around you safe as well. 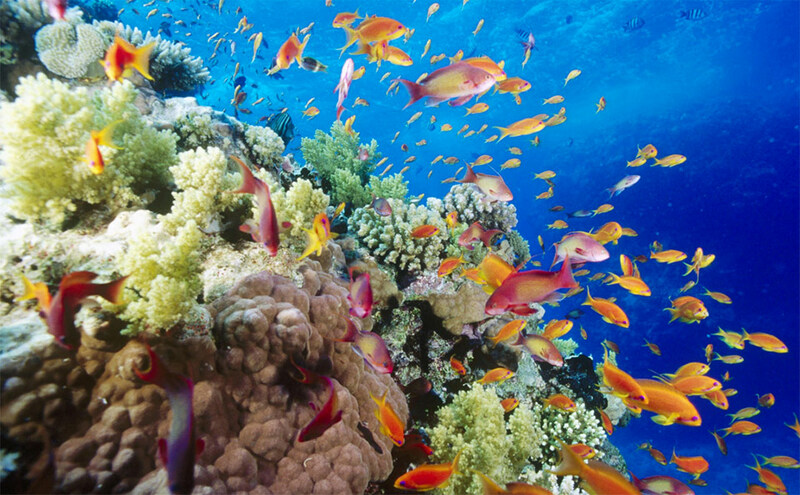 Coral is a very precious, endangered, and expiring species, and it is being destroyed at an extremely concerning rate. Microsoft co-founder Paul Allen’s tragic run-in with a coral reef in the Cayman Islands has been big news recently. According to CNBC, Allen’s anchor allegedly destroyed nearly 80% of the protected reef. An official statement says that the crew was directed to moore there by the Port Authority, and changed positions immediately when a diver told them their anchor could be damaging coral. This could all be a mistake or a misunderstanding, but it also could have been avoided. Hiring a competent crew is one thing, preparing them for the journey and equipping them with the tools to travel responsibly is another. There is a wealth of online resources for navigation and charting, most of which can be found online or even in app form. There’s no reason for your crew to not be aware of the local topography, bathymetry, ecological conditions, and weather. Had Allen’s crew been better informed and equipped, they could have told the Port Authority its information differed and asked to be directed to another location. Don’t let this happen to you and your crew. 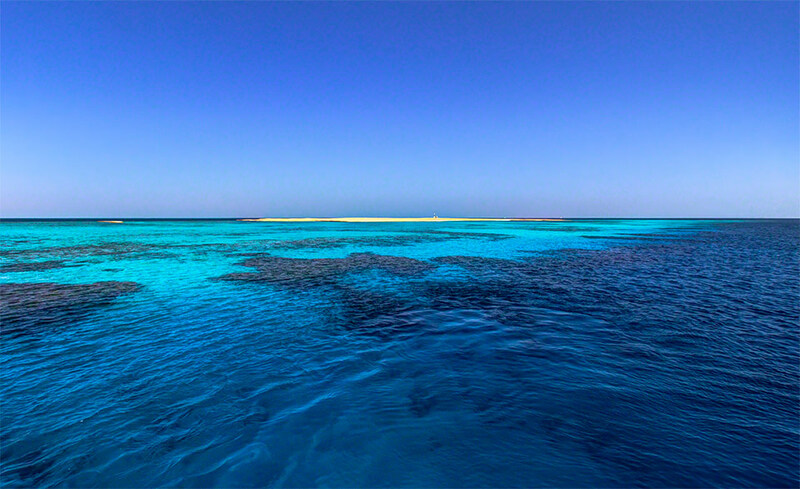 Don’t make the ocean a worse place with your cruising, and don’t neglect the environment when you’re out enjoying it. You never know how long it will last, so take care of it now, while it’s still around.